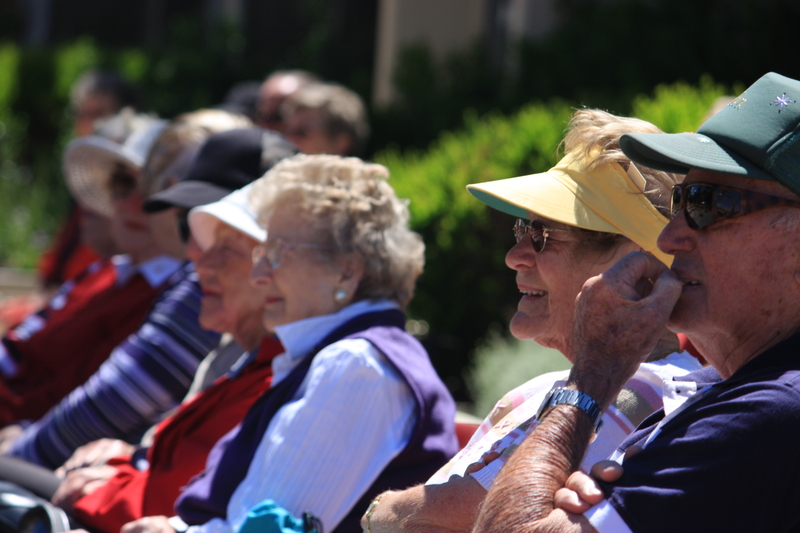 Older Australians need to make a number of complex legal decisions. An Enduring Power of Attorney can make your decisions for you and your advanced care directives dictate your future medical care — it is crucial that you understand the law behind these processes. Discover what you need to know before you appoint an Enduring Power of Attorney and or lay out an advanced health care directive. This interactive session presents legal information in an easy-to-understand manner, so that you can arm yourself with legal knowledge and take control of your future. All participants will receive a free ‘Take Control’ kit and a ‘Your Voice — Trust Your Choice’ booklet. Preferred booking is by email. Contact Gary Ferguson from Seniors Rights Victoria.